Around some corners and down a few steps, you arrive at an arched open area leading to the Biltmore’s ballroms. “Open” area might actually be a misnomer as the space is packed wall to wall with the “Merchant Guild” and its patrons. Our next stop is in the “Goblin Room” where Christiane Georgi is certain to entertain! Returning to the corridors brings us face to face with an Elven Queen, M’Lady. … and a Mad Hatter in the form of costume designer Bobby Love and his companions, artist Ayaka Metoki and Camille Villanueva. Kalinda Gray floats by in a swirl of blue and yellow petals. Click the thumbnails below to view full-size photos. PLEASE NOTE: If you are pictured in these photos, you are herebyLICENSED to used them in your personal websites, online portfolios and social media profiles. Understanding that using one as an avatar on social media profiles will result in cropping, that is permitted. 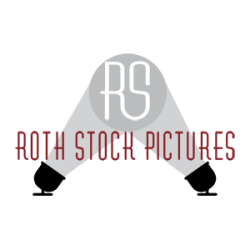 However, no other modifications or derivative works are permitted without written authorization from Roth Stock Digital Media. PLEASEdo not remove watermarks as social media sites strip metadata identifying the photographer from them. A link back to this blog or our home page would be appreciated. 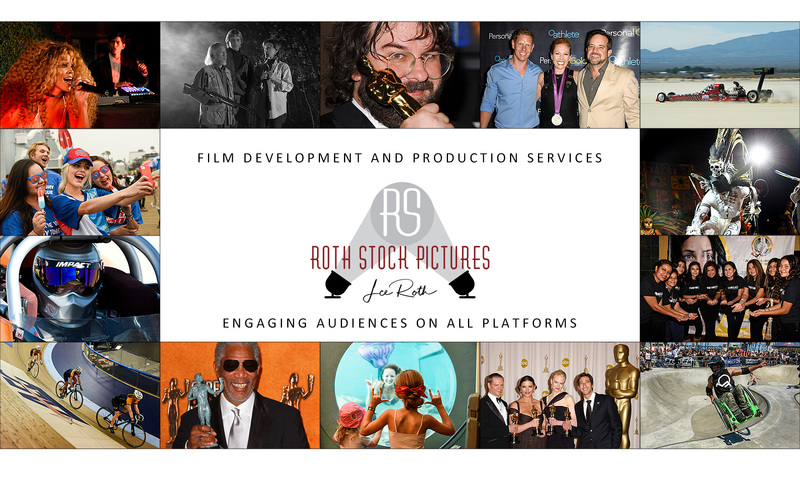 COMMERCIAL USE: Commercial use, except for the troupes featured in performance, requires licensing agreement with Roth Stock Digital Media​. Use in business websites is hereby LICENSED to Sypher Art Studios​, Sheroes Entertainment Mermaids and Pirates​, Lumina Bellydance Co., Qabila Folkdance Company, EMCirque​, Quantum Laser​ and the Millennium Biltmore Hotel Los Angeles​. Anyone else needs to send an inquiry via the Contact Page explaining intended usage in order to receive a price quote. HEADSHOTS · ZED CARDS: For headshots and zed cards, Hi-Res versions are available for a fee and come with licensing for promotional use to seek work. Please use our Contact Page to request more information. Explaining your intended use for the photos will help to expedite pricing and fulfillment. FRAMED PRINTS AND GIFTWARE: We can also make photos available for framed prints and other merchandise with a signed modeling release from everyone pictured in a photo via theRoth Stock Photo Store. Model release forms are available. Please use our Contact Page to request them. PLEASE: Leave a comment on photos if you know someone who is not named so we may update the caption. OUR PHOTOGRAPHERS ARE AVAILABLE FOR ASSIGNMENT WORLDWIDE!